Donald and Seth McEachron’s family has been dairy farming in the Battenkill Valley region of Upstate, NY for more than a century. Their great-great grandfather began milking cows just up the valley from their current farm in 1902. Their farm has steadily grown from 12 cows when their grandfather took over to our current size of 350 cows. Their herd consists of Holsteins, Jerseys and Holstein-Jersey crossbreeds. 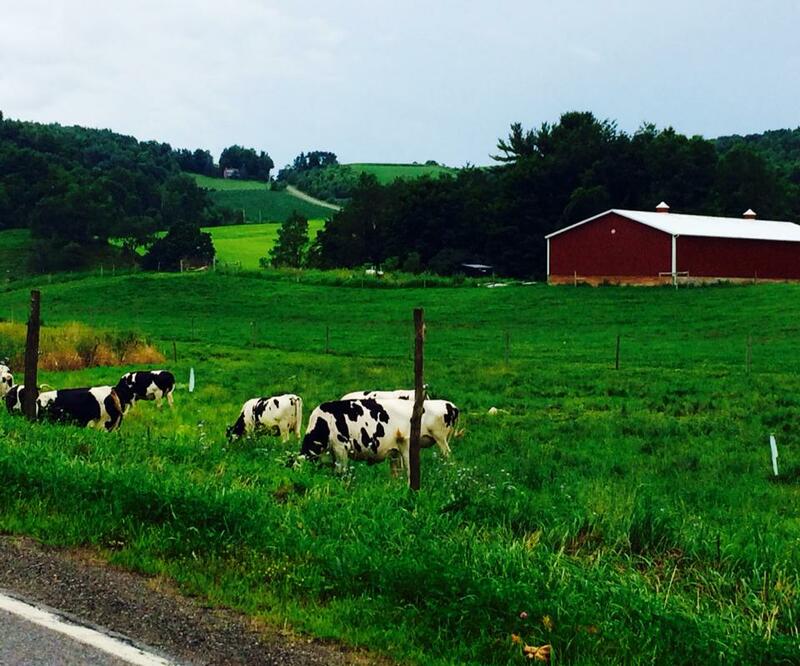 After setting up their own bottling facility on their farm, Battenkill's milk goes from their cows to their bottles in less than eight hours! All of their milk is all-natural and free of pesticides, insecticides, and artificial growth hormones.